In November 2016, California voters approved the passage of Proposition 56, the California Healthcare, Research and Prevention Tobacco Tax Act of 2016 (Prop 56). This initiative increased the state cigarette tax by $2 per pack, a portion of which is helping fund a five-year project statewide to improve the oral health of Californians through local prevention, education, and organized community efforts. According to the California Oral Health Plan, which outlines strategies for implementing the project, oral health is about more than just healthy teeth: oral health refers to the health of the entire mouth, and means being free of tooth decay and gum disease, as well as being free of chronic oral pain, oral cancer, birth defects such as cleft lip and palate, and other conditions that affect the mouth and throat. Each locality involved in the project has formed an oral health advisory committee and is conducting a comprehensive oral health needs assessment to guide planning and action to improve the oral health of their community. In Spring 2018, the Solano County Health Promotion & Community Wellness Bureau commissioned ASR to conduct this needs assessment in Solano County. Since then, ASR has been active in gathering data for the needs assessment, including the collection of secondary data, as well as a focus group and interviews with local experts on the most pressing oral health needs in Solano County. 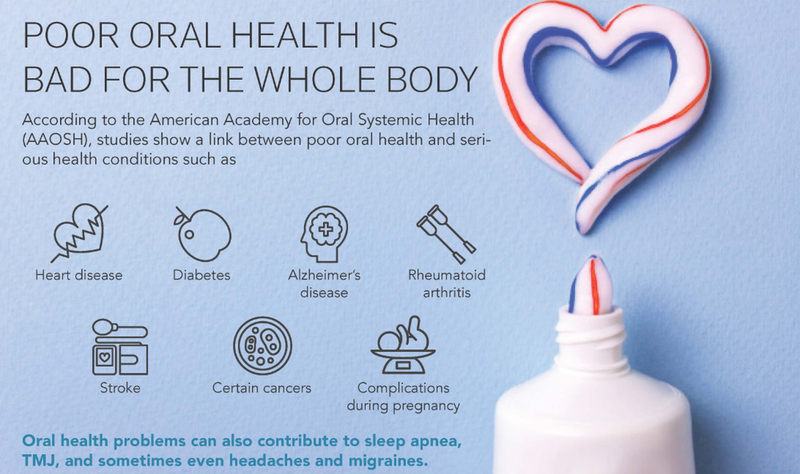 The findings will inform the development of an action plan to improve oral health outcomes in Solano County through education, linkages to treatment programs, and place-based policies.